Halloween revelry is no longer just a staple of kids trick or treating and this year the BALTIC is hoping to cater for some hungry grown-ups looking to get in on the spooktacular night. They’re putting on a Thriller of a night by inviting you to join them in the Panic Room. Don’t worry though, there’s nothing scary about their steel fortress. Instead, you can enjoy dead good DJs Jack Pearce and The Curator as they play some ghoulishly good tunes. The Baghdaddies will also be stepping up to perform a devilishly delightful set of world-influenced party songs that’ll have everyone shuffling on the dancefloor. If doing the monster mash gets a bit too much, the bar will be serving killer cocktails (blood cooler yet to be confirmed for all you vampires), succulent burgers, hot dogs and cheesy chips. Even monsters have to have their dose of warming carbs now and then! There will also be prizes for the best dressed on the night, with a £50 voucher for the delectable Six restaurant up for grabs. 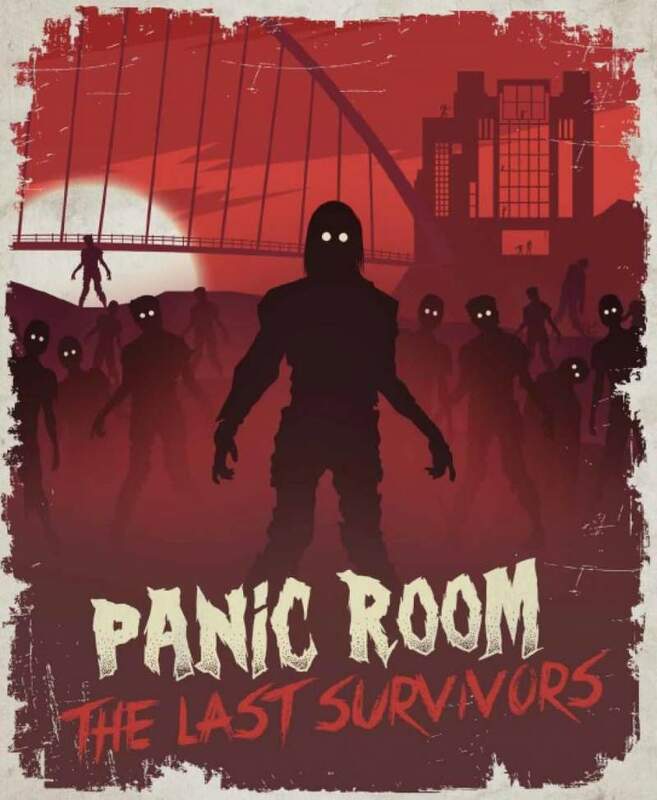 Panic Room comes to BALTIC, Gateshead on Saturday 31st October.